Pakistani mehndi dresses are full of vibrant colors such as green, yellow, red and orange. 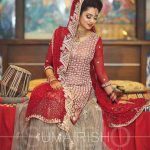 Here we have gathered the most beautiful and stylish Pakistani mehndi dresses with price for bridals. 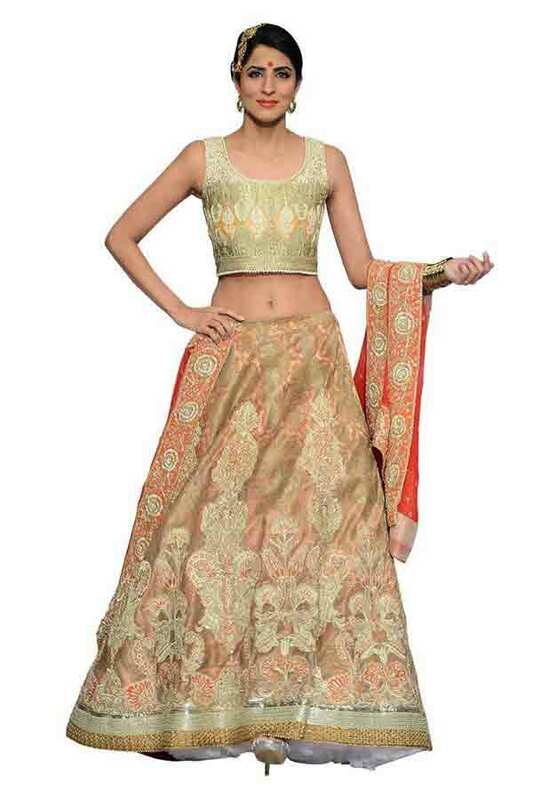 Enjoy the new dress designs for mehndi function during this wedding season. 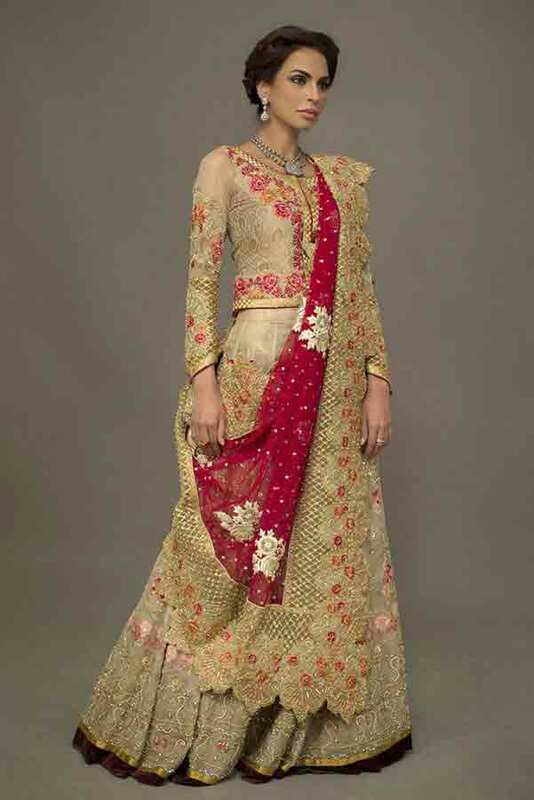 Pakistani teenage girls, wedding brides and sisters of bridal or groom can also wear these dresses as well. Choose your favorite dress today and grab it from your nearest outlet or purchase online. 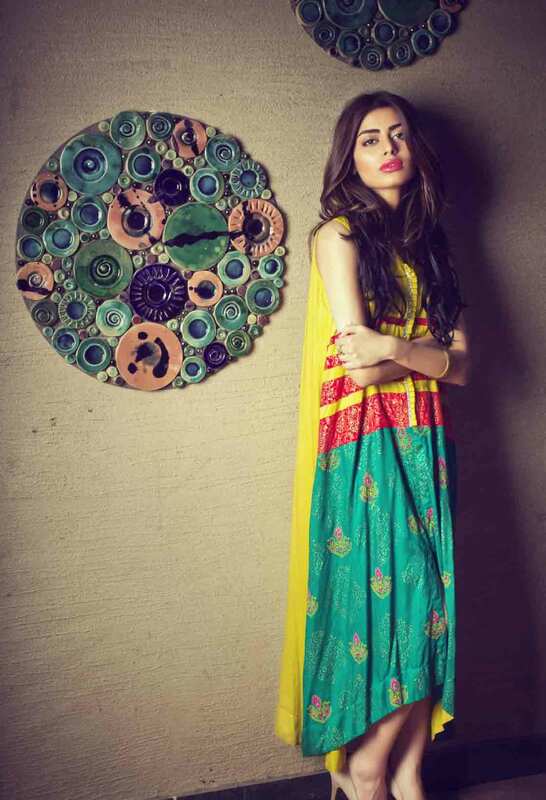 Color scheme for these mehndi dresses includes sharp yellow, orange, dark green, blue, red, shocking pink and others. 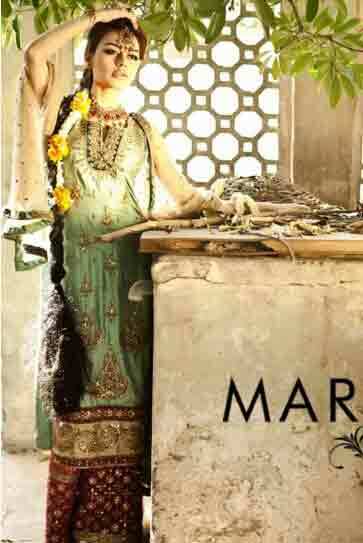 Let’s have a look at our filtered collection of mehndi dresses with price. Below we have shown the new styles of Pakistani mehndi dresses with price. 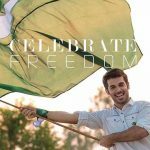 Marvelous and talented fashion designers are heavenly endowed with the courage to up-rise the Pakistan vogue industry all around the fashion world. 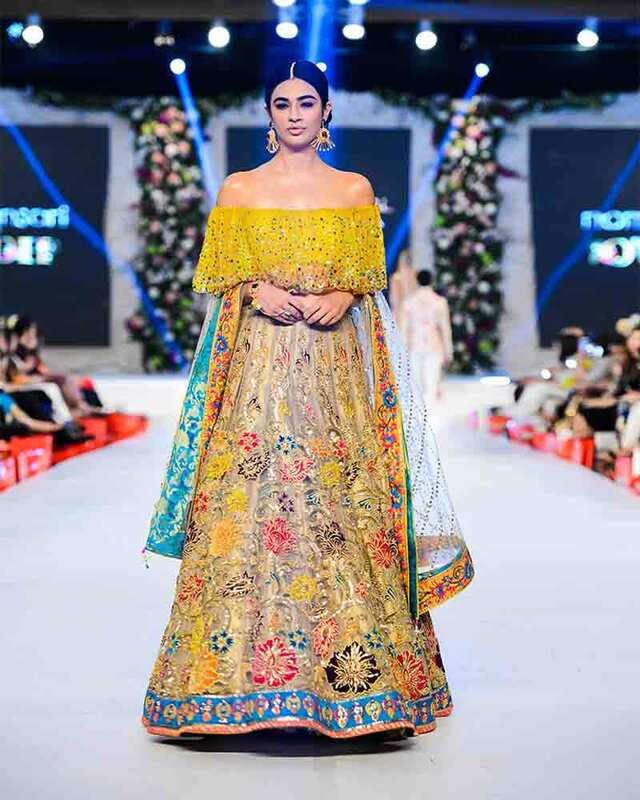 The award winning designers such as Zainab Chottani, Heritage Collection, Maria B, JV Couture, Deepak Perwani, Asim Jofa and Nomi Ansari, have devoted their lives to achieve respect, courage and vogue especially for introducing the new dress styles for wedding brides. 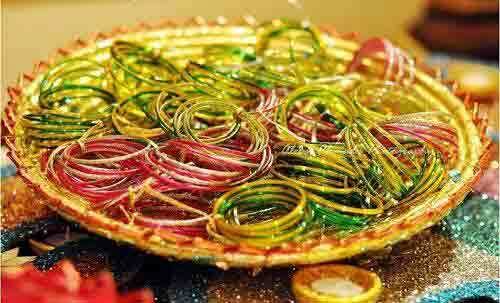 What we call the celebrations of Mehndi function, use of multiple colors (usually – yellow, green, red, orange and blue), flowers (the sign of love), Mehndi (the traditional way to decorate hands temporarily), Candles, Bangles (yellow, green and white) and Dance (to show and spread the happiness among all), this is basically the main theme of Mehndi function in Pakistani weddings. 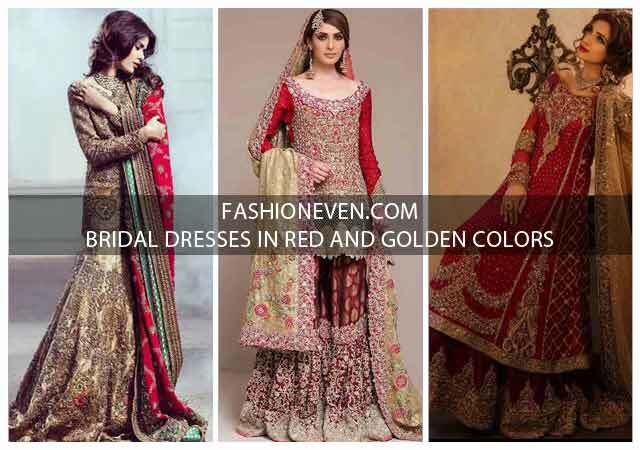 You can choose your favorite Pakistani mehndi dress for the special day from below. 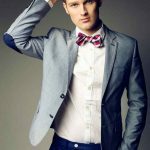 We brought together all the top fashion designers at one place for your ease. 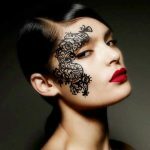 Check out latest bridal mehndi designs. 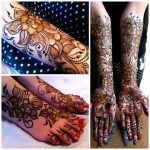 Mehndi dresses are mostly sought after by almost every young girls or bridal in Pakistan. 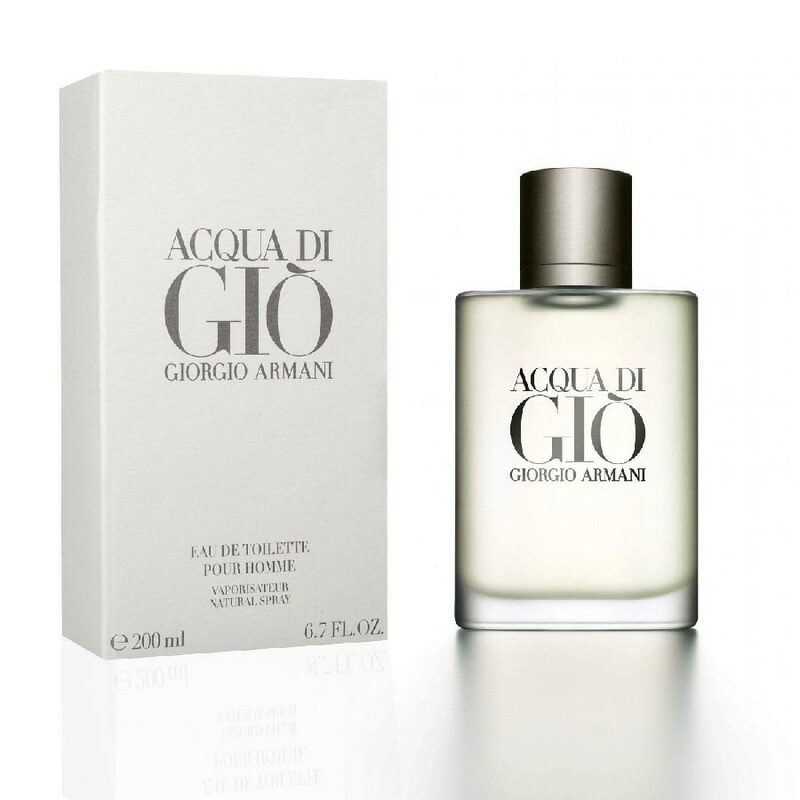 Get yourself into something most luxurious yet sophisticated at the same time. 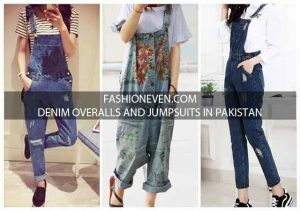 In this article, we have gathered the most beautiful Pakistani dresses from different brands such as Zainab Chottani, Heritage Collection, Maria B, JV Couture, Deepak Perwani, Asim Jofa and Nomi Ansari. These dress styles are full of vibrant colors which are best used for Mehndi function. 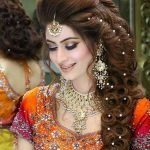 Must check Pakistani mehndi hairstyles. 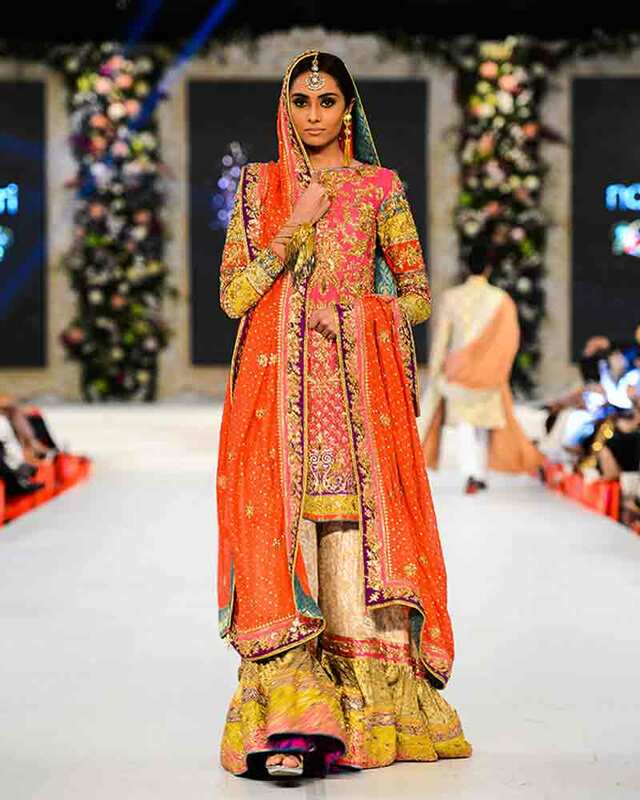 Following we have shown the top 7 list of best Pakistani fashion designers for mehndi dresses. 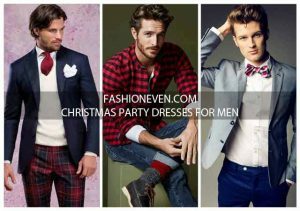 All of them have got much popularity around the fashion world just because of they have got courage to do something out of the box. 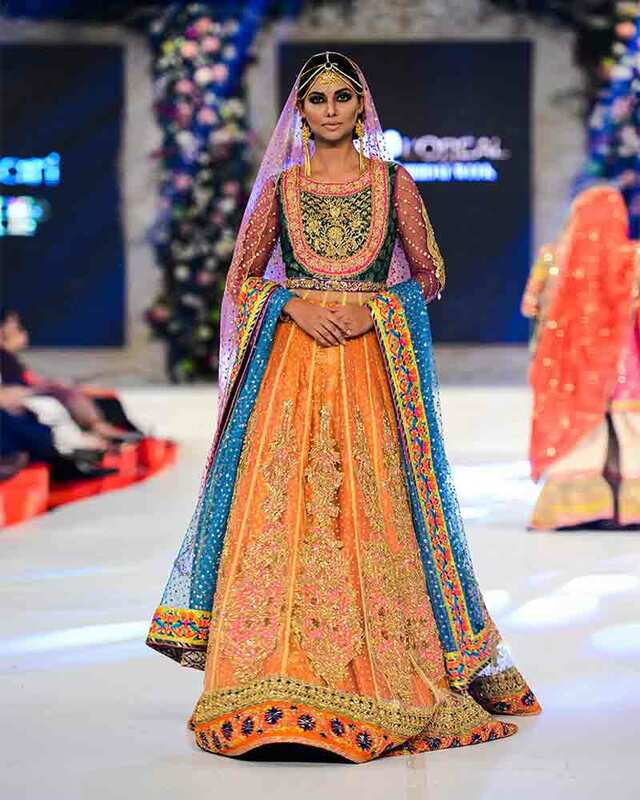 These designers have recently unveiled their latest collection of Pakistani mehndi dresses, which is full of captivating colors and dazzling dress designs. 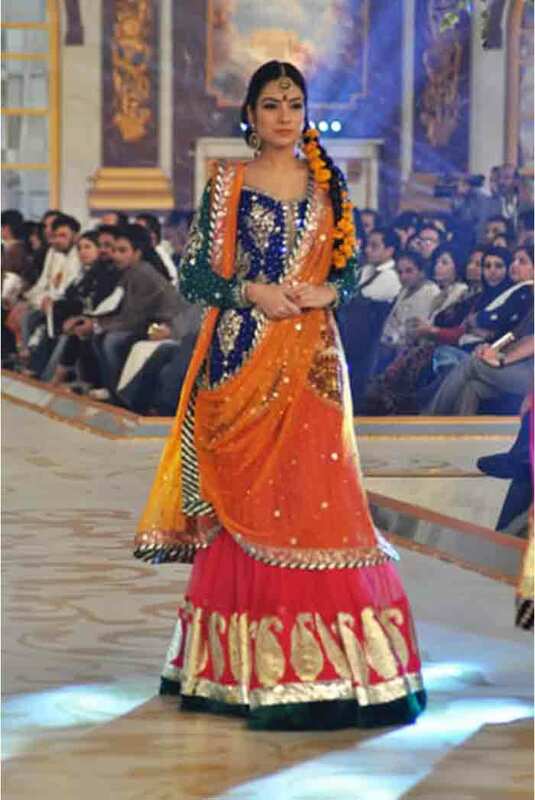 Check out here Pakistani bridal wedding lehenga designs. 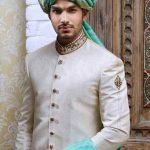 Following we have mentioned the Top Pakistani fashion designer name as well as Pakistani mehndi dress with price and their respective images. 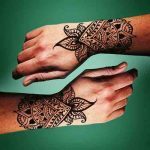 Mehndi function is basically one of the three special days that comes into the lives of bride and groom, the other two functions are the Wedding Day (Barat) and Reception (Walima). 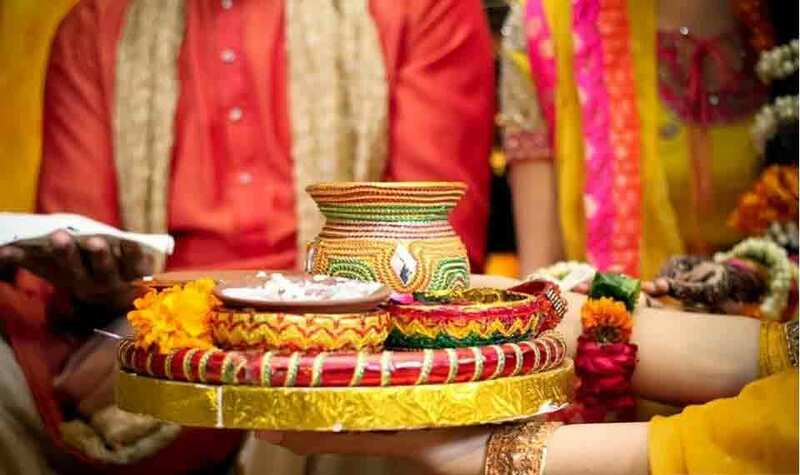 All of these wedding days have their own significance in terms of customs, religion, society and environment. 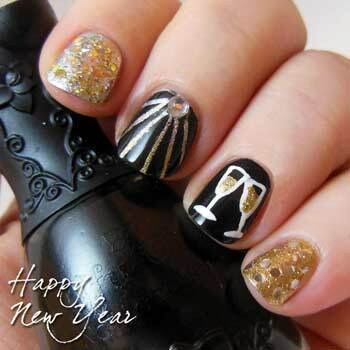 The days have been changed now and the things which we used to, now have some different meanings in our lives. 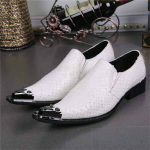 The traditional happenings now have been turned into the modernistic ways of living style. So we are! Allowing ourselves to follow the latest fashion trends of Zainab Chottani with new Pakistani mehndi dresses with price for bridals. 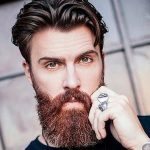 The transformed, deepened and relating to the vogue. 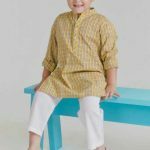 Get your new style Pakistani mehndi dresses from the latest collection shown above with images and price. Be the queen of mehndi night and people around you will for surely fall in love with your dress. 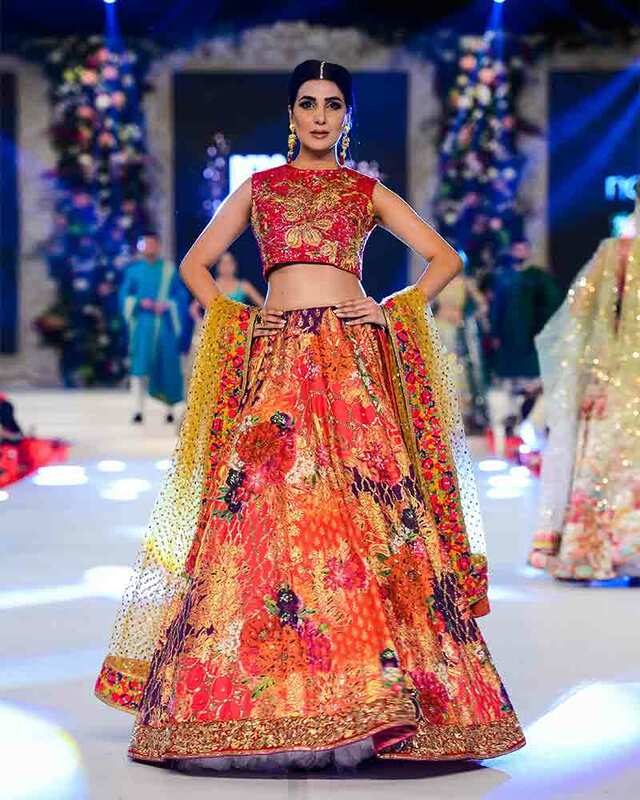 Let us know what you think about these designers and their spectacular efforts for Pakistani mehndi dresses, via comments.